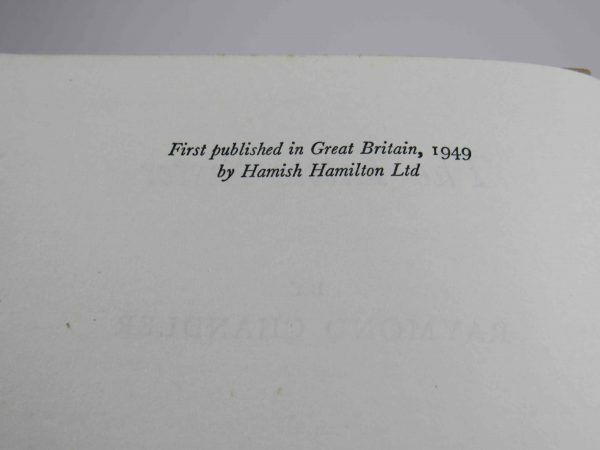 A first edition, first printing published by Hamish Hamilton in 1949. 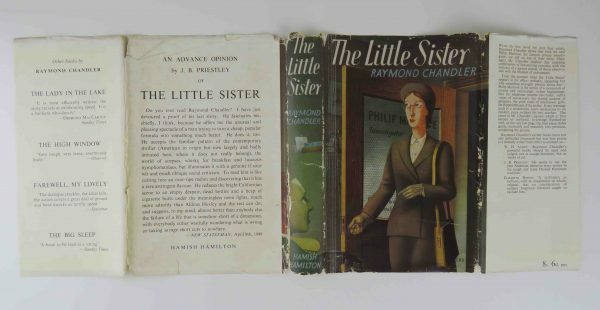 A very good book with shadowing and heavy fading to the boards. No inscriptions. A hint of spotting. in a very good+ unclipped wrapper. One minor tape repair to the inside of the spine. Some very light chipping to the spine, but not as much as much as is usually encountered. A nice copy.